It is always a good idea to seek medical attention, even if you believe you are fine. There are certain protocols to follow right after a car accident, regardless of how serious a collision is. Though it may seem reasonable for some people to stop and check to see if there’s anyone injured, exchange insurance information, and call the authorities, there is one thing some might fail to do. A lot of people won’t seek medical attention after a car accident if they self-assess that they are fine. However, it is always a good idea to seek medical attention, even if you believe you are fine. You have a lot of adrenaline pumping through your veins after an accident. It’s a rather scary situation, so that’s perfectly natural. 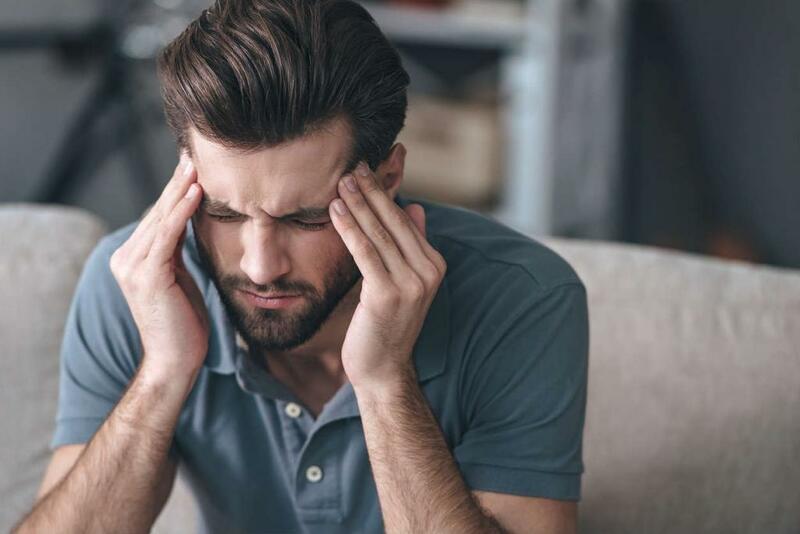 However, the adrenaline can mask any pain symptoms, so even if you feel perfectly fine right after the incident, there is always the possibility of pain symptoms appearing once the adrenaline wears off. Because of this, it’s important to see a doctor right after a car accident, especially if there is a possibility you will be making a claim for compensation later. Any wound on your muscles, tendons, or ligamen ts is considered soft tissue damage. They can be quite painful, depending on how severe the car accident was. So much so that they can even cause immobility. The problem is, these symptoms can appear even a few days after the crash. Sometimes, even the slightest bump in the right place can cause a concussion, which is essentially brain swelling after an impact. Its symptoms can vary, and they can take some time to manifest. We’re talking about anything from disorientation to difficulty focusing, blurry vision, or even headaches. The doctor is the only one who can determine if you’re fine. Even if nothing pops up in preliminary tests, they’ll most likely want to monitor your condition for the following days to make sure you’re in the clear. That is important both for your health and for your claim. When you file a claim for personal injury, you want to be compensated for all your injuries. However, in the case of symptoms that can appear long after the accident, you’ll need proof showing the connection between them and the collision. Your medical file has an essential role to play here. Your St. Louis car accident attorney can use it to negotiate a settlement because it shows the accident caused your late injuries, and you haven’t sustained them after the incident. Without this proof, it may be difficult for your lawyer to negotiate a better settlement. Put your health first after a car accident, and seek medical attention. It’s not just about increasing your chances of getting compensated, but also about making sure the collision won’t leave you with any permanent damage. Once you do that, speak with a St. Louis car accident lawyer to help you with your claim. Give us a call 24/7 at (314) 361-4242 for a FREE consultation with an experienced attorney.